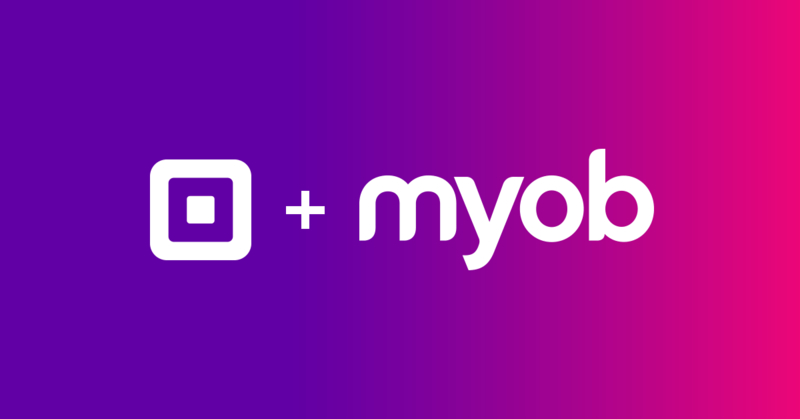 We’re excited to announce that Square now integrates with MYOB Essentials and AccountRight accounting software. From accounting to payroll, MYOB does the heavy lifting for you. Their software tracks and manages bills and expenses, then lets you pay staff in just a few clicks. All of your Square transactions will get pulled into MYOB automatically, allowing you to see all of your data in one place. Via paid invoices and refunds. The integration will allow you to group payments and sales to make things simples when tax season rolls around..
Square integrates with MYOB Essentials and AccountRight, meaning no matter the size of your business there is a solution to suit your budget. Here’s how to get started, if you already have any MYOB account you can skip the first step. 1. Create your MYOB account. The integration works with both the MYOB Essentials and AccountRight packages — both come with a 30 day free trial so that you can try before you buy. 2. Create an Amaka account and connect your Square and MYOB accounts. Full details on how to do this available here. 3. Customise the integration to suit your needs. You can choose to sync data based on product groupings, locations and more. Choose when the sync is triggered to make sure all your business data is captured. Get Started with Square and MYOB. Acconting made easy, powered by our integrations partner Amaka. From accounting apps and eCommerce solutions to inventory and employee management, Square works with apps for every business. Connect in just a few steps, sync your data and manage apps right from your Square Dashboard.